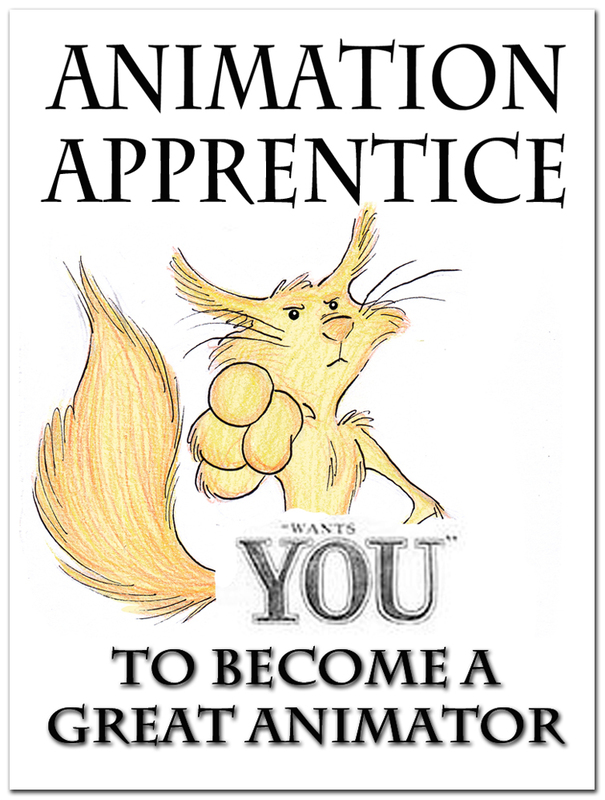 We want you to learn every skill necessary to go out and land your first 3D animation job. By the end of the 30 week online animation course you will have completed dozens of shots, each one ready to use on your showreel. If you are interested in getting a formal qualification, follow this link to find out about our online MA in animation, which next enrols in September 2019. For further information, see our FAQs here. You can find information on pricing and payment here. To Register and get started, click here. To see when our next class begins, check out this page. Law cartoons, law jokes and law humour from the pages of The Times.